» Speleologia Emiliana IV serie – n° 10 – 1999 F.S.R.E.R. This entry was posted on 25/11/1999. 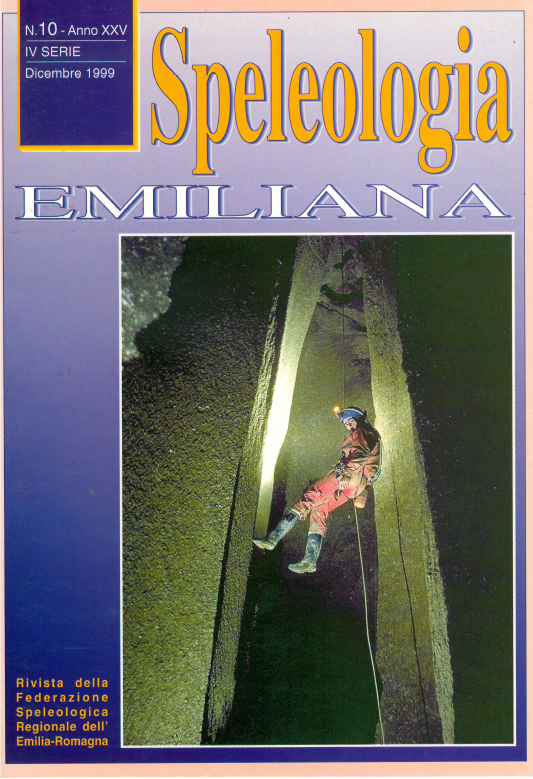 It was filed under Pubblicazioni, Speleologia Emiliana and was tagged with 1999, rivista, speleologia emiliana.